So, well, Valve just rather nonchalantly announced a game. Yeah, exactly. Remember Alien Swarm? 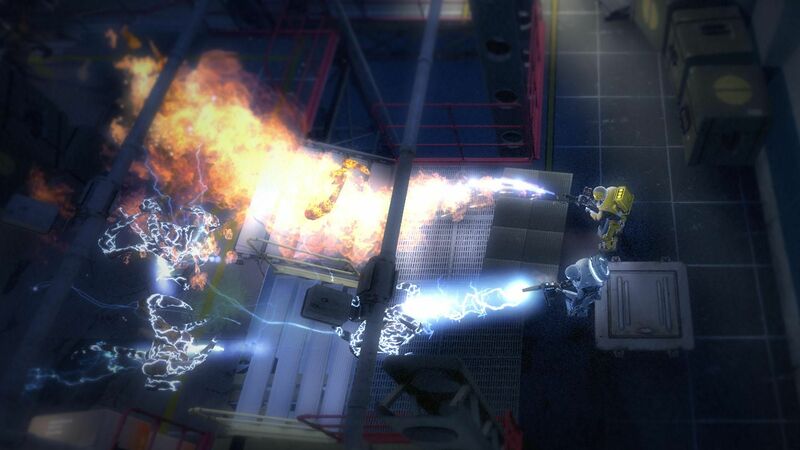 A total conversion mod for UT 2004, with four-player co-op top-down action. The team behind it, we’ve just learned, were hired by Valve two years ago, and have since been working on L4D and now Portal 2. Except at the same time they’ve been making Alien Swarm all over again in Source. And it’s coming out on Monday. And it will be free. And it looks great. 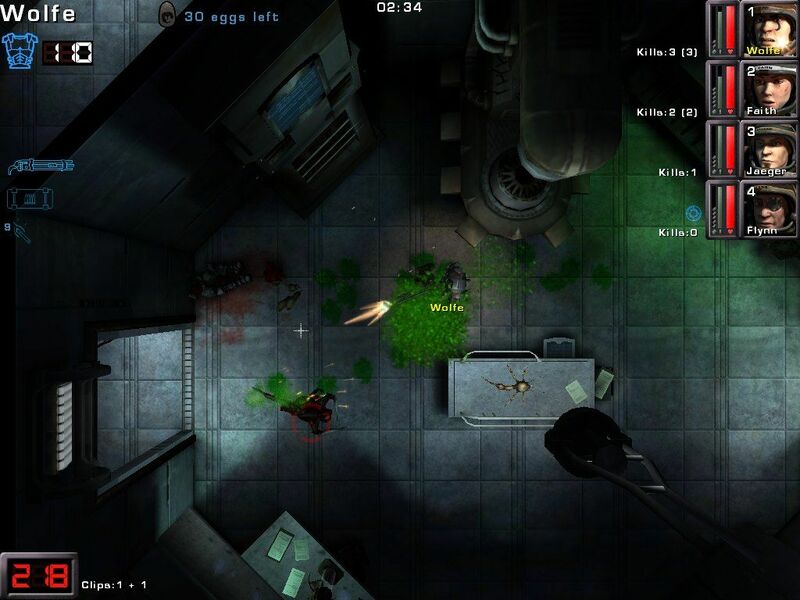 The new version of top-down shooter Alien Swarm can be seen in action here. It looks pretty damned fantastic. But it’s not the only thing that’s coming. Along with it the complete SDK and code base is being released, all available for free this Monday (19th). 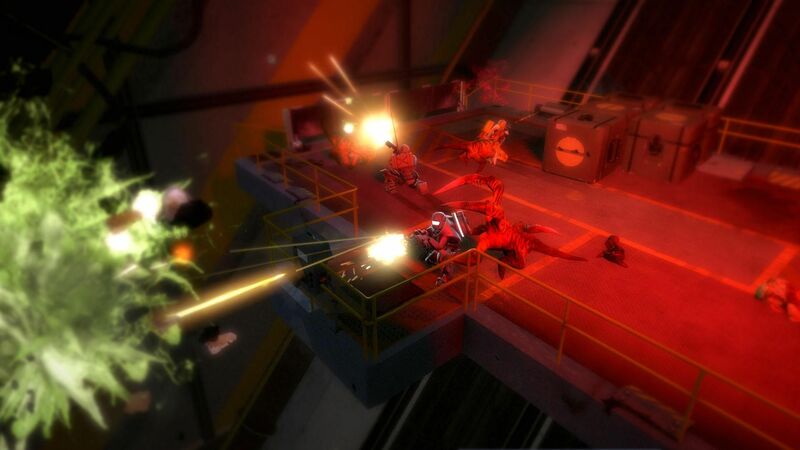 If you don’t remember the first version, here’s Quintin’s feature on the game from 2008. The game will also include updates to the Source engine (in the SDK), and has had some changes made to it in its Source incarnation. A third-person camera, depth of field effects, and “a wide variety of gameplay additions.” Although what those are isn’t clear yet. However, take a look at the screenshots below to see the difference in the game. Alien Swarm is a game and Source SDK release from a group of talented designers at Valve who were hired from the Mod community. 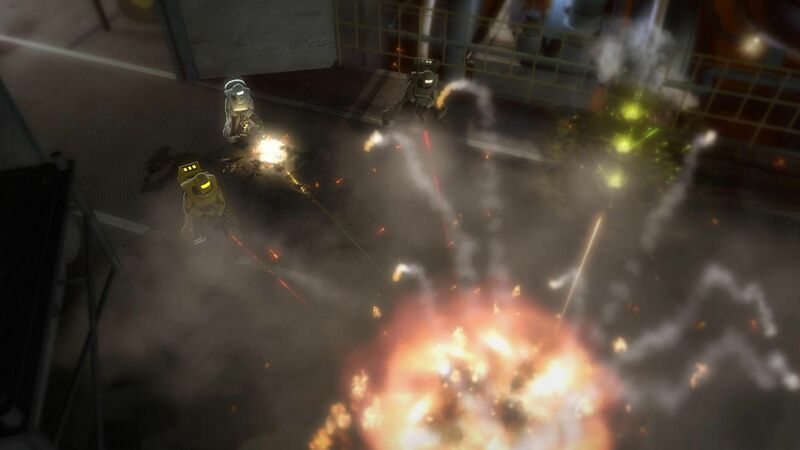 Available free of charge, the game thrusts players into an epic bug hunt featuring a unique blend of co-op play and squad-level tactics. With your friends, form a squad of four distinct IAF Marine classes. Plan your attack using an unlockable arsenal of weapons with countless loadout configurations against a wide variety of aliens. 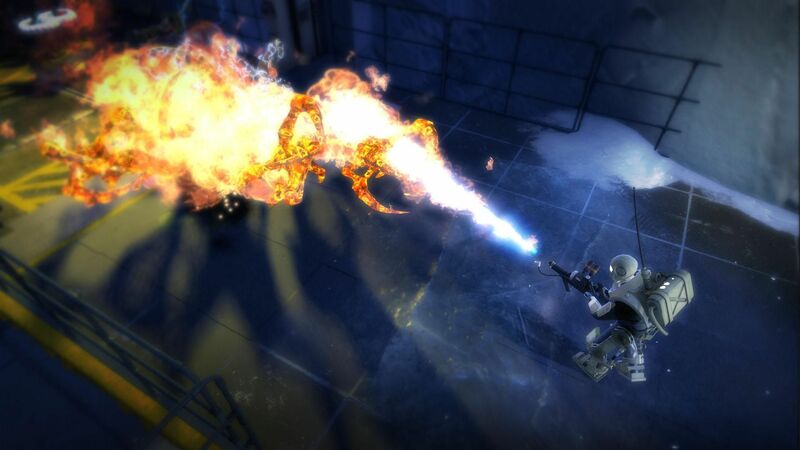 Blaze your way through an overrun, off-world colony, eradicating the alien infestation in environments ranging from the icy planet’s surface, to a subterranean lava-flooded mining facility. 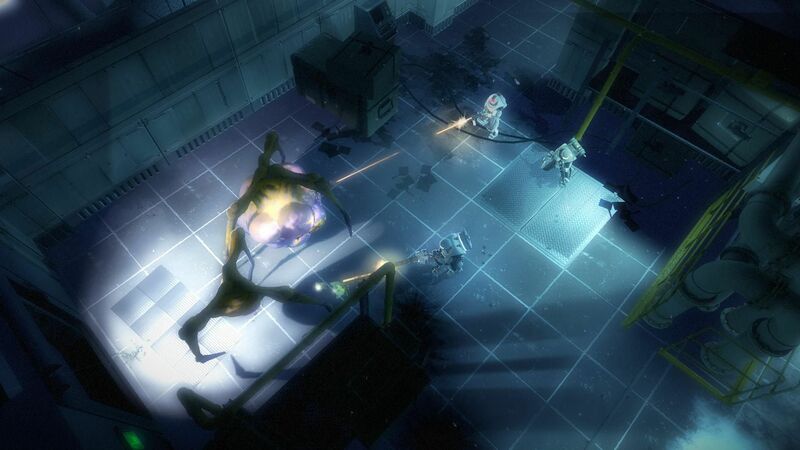 Tagged with Alien Swarm, feature, free games, Valve.